The Spindle mattress, like the Zenhaven, does an excellent job at sleeping cool. Latex doesn’t retain heat like foam does, so it eliminates the sticky, sweaty feeling typical for memory foam mattresses and provides a comfortable and cool sleeping surface. Although the Spindle is priced lower than the Zenhaven, it is still more expensive than most mattresses we have tested as it is 100% latex. It comes in at $1349 for a Queen, but you can save 5% on this price using code: talk5. 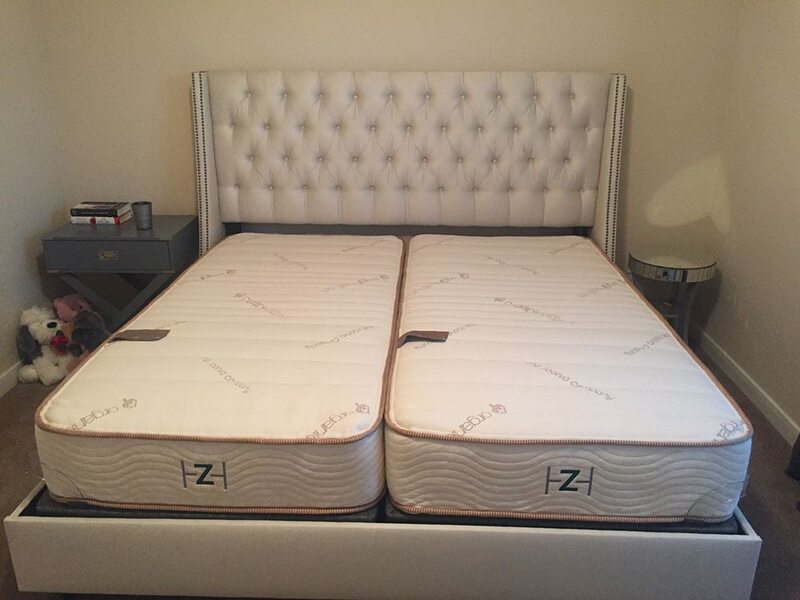 Below is our comprehensive side-by-side comparison of the Zenhaven vs. Spindle mattress.